Yet another great day to be a photographer as wild cloud formations created an ever-changing landscape for those willing to look for the beauty that is around them. Why on earth did we use Mapquest? 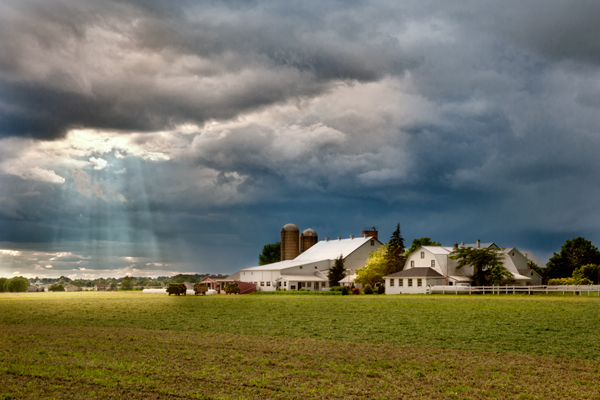 I was out in search of landscape photos when I saw something that stopped me in my tracks. 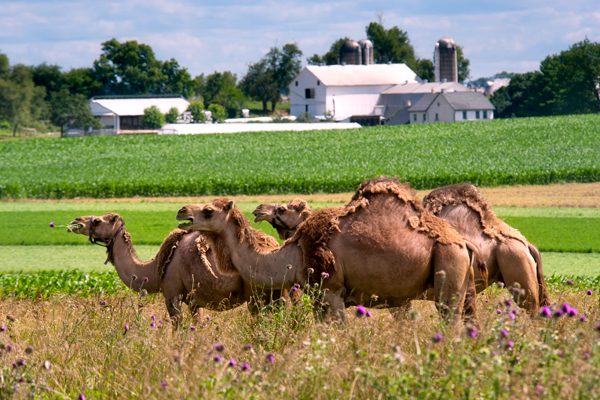 When you are in the heart of Amish country, you expect cows,sheep,horses and so on, but camels? Not only did I see half a dozen of these creatures in a farm field, but they were eating thistles. Have you ever grabbed a thistle plant? These creatures were gobbling these thorny plants up like they were the most enjoyable delicacy they have ever come across,even though there are fields of delicious sweet corn right behind them. The one on the left can be seen with a thistle plant sticking out of his mouth. I guess when you are used to getting baked by desert sun on a daily basis, eating a thorny thistle is a walk in the park. Temperatures around here are going to hit 90 in the next few days, so they should feel very comfortable. Hopefully they will get to try sweet corn with melted butter and salt before too long. Sorry if I am boring anyone with another harvesting image, but I happened upon this scene yesterday and just could not resist getting out the camera. 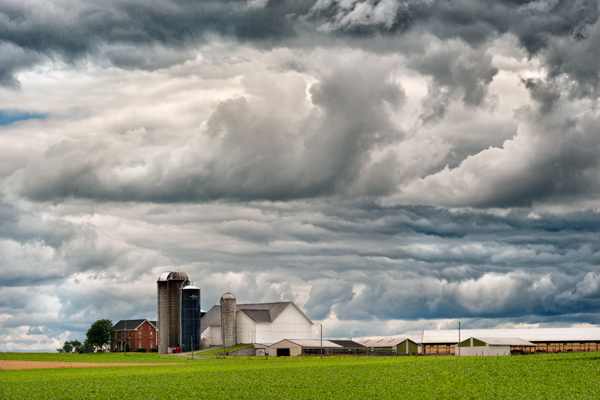 the lovely barn in the background and the wispy clouds were a perfect combination to complete the composition. 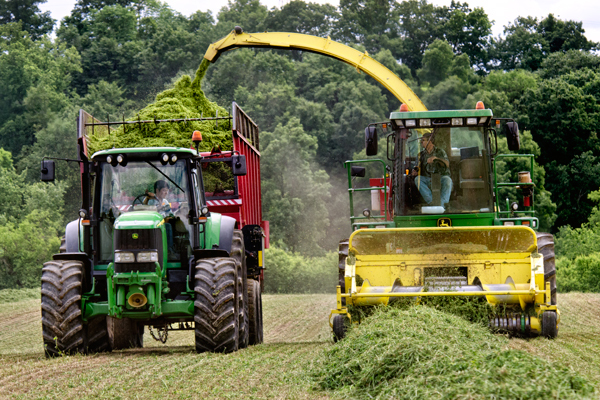 I was out looking for scenes of local farm activity and came across this crew doing custom harvesting. The farm owner graciously allowed me to wander around shooting various angles of these mechanized marvels that help make short work of what seems like daunting tasks at times. 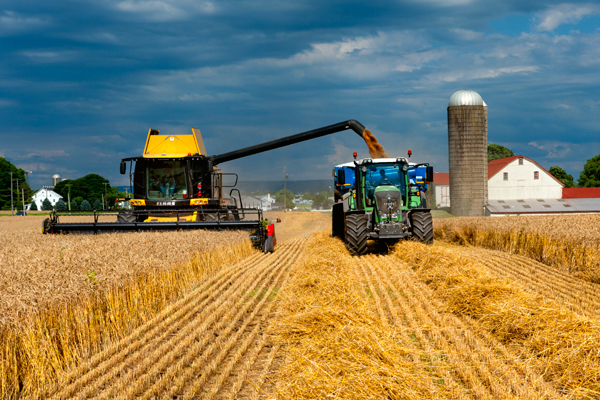 The crews are hired independently to come in and do the work, which saves the farmer having to buy extremely expensive equipment and is a win-win situation for everyone. 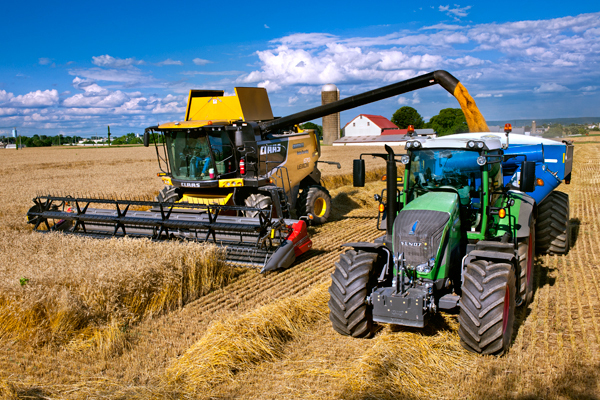 The first shot was taken from the roof of my truck and was taken while the harvester off loaded his collecting bin into the waiting tractor,and the second shot is from ground level. 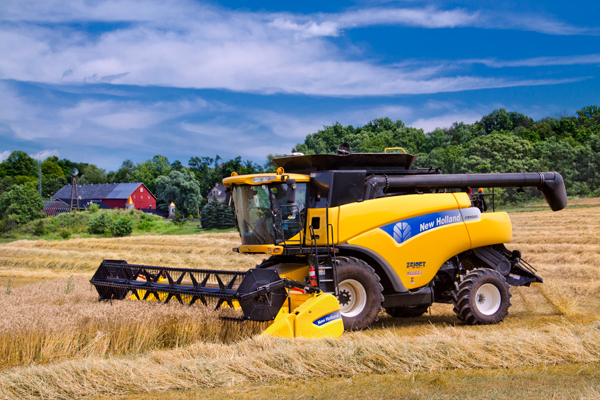 Thanks to Groffdale custom harvesting for taking a few minutes to let me get the shots. While watching them work the fields, I saw numerous rabbits bolt, and amazingly enough a fox as well. I need to check my files,but I think he was out of the frame when He made a dash for it. 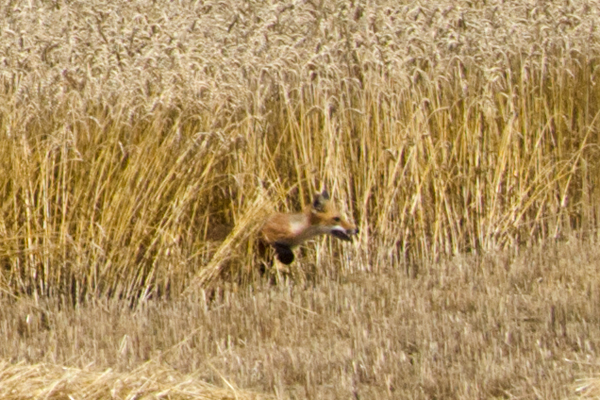 I did actually get the fox leaving the wheat field. He is a tiny speck on the photo,but here he is. Another shot of local crews harvesting a crop. 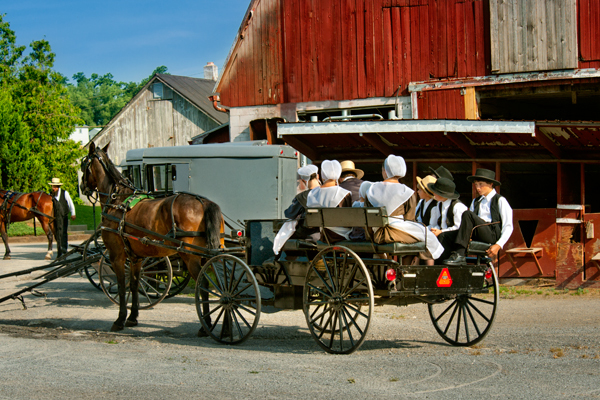 The men operating the equipment were hired by the farmer to come in and get the job done,which they do in a very efficient manner.